It’s hard to think about autumn and winter when the summer has only just arrived. 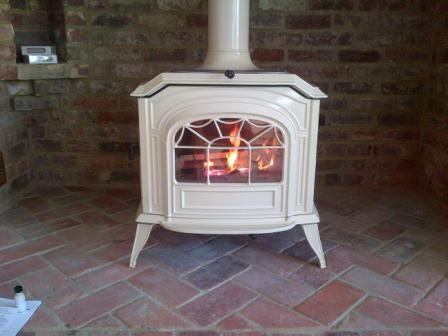 If you haven’t already got a wood burning stove, then installing one might not be high on your list of priorities. However, believe it or not, this is the perfect time of year to install your new stove and here are our reasons why. 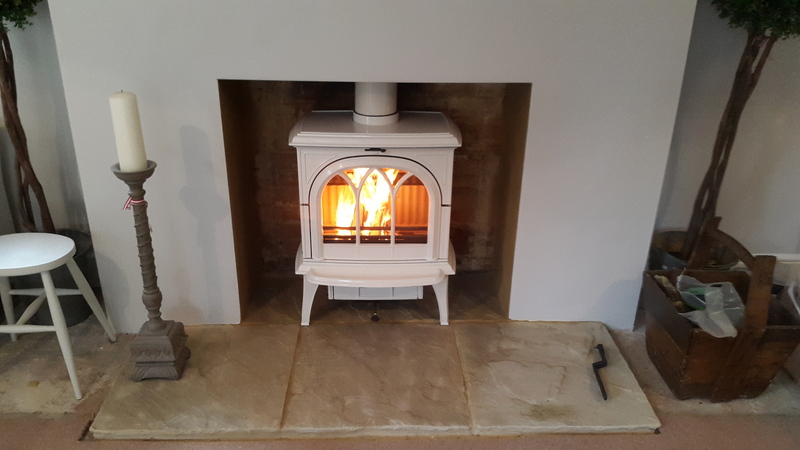 1) The wood burning stove market is very much off peak at the moment, so finding an HETAS-approved installer to fit your stove in the time suitable to you should be pretty easy. Beat the rush and do it before the cold nights start drawing in to avoid disappointment! 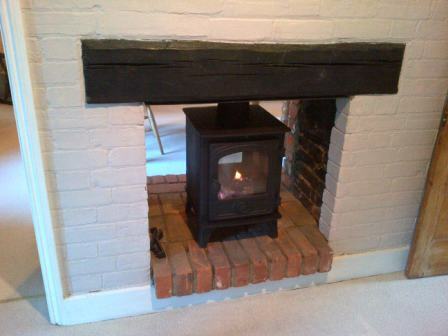 2) Don’t forget that some installations may not be as simple as just fitting a stove. They might also require some building work to the chimney for preparation. These works are best done in the summer months when the weather is better. Allowing tradesmen to come and go without treading muddy footprints or water into your home or letting heat escape during the winter months, with excessive opening of your front door. 3) Not forgetting energy prices! With the cost of energy prices steadily increasing year upon year, take the opportunity to put control of your energy costs back into your own hands. 4) Season wood in the summer months. If you haven’t already started, now the evenings are warmer, it is the perfect time to cut up and prepare your wood stocks. This will allow plenty of time for the wood to dry out and season ready to burn when autumn approaches. This will help with a more efficient burn and stop your flue from getting clogged up with creosote. Don’t delay, the best burning wood should be seasoned for at least 18 months. 5) You can always get a better deal if you start looking when it is off season. Once the autumn and winter months arrive, the installers will be at their busiest. By acting now you will get a better deal and you won’t have to join the queue of people wanting the same cosiness in the winter months as you do. The Billington Partnership can help you every step of the way in choosing and installing the best wood burner for your home. Don’t wait until autumn but contact us today for a free consultancy on 07545 855623.